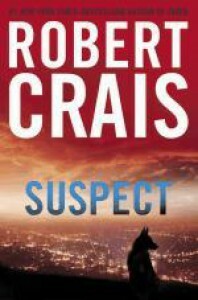 Fun, touching, mix of K9 cop procedural and whodunit, with what seemed to me like a very believable cross between 'dog's perspective' and 'dog handlers perspective'. That said, it was not totally believable, the steps taken by the human protagonist seemed surprisingly far beyond evidence handling procedure, and he was cut so much slack by the other good cops. But fun.